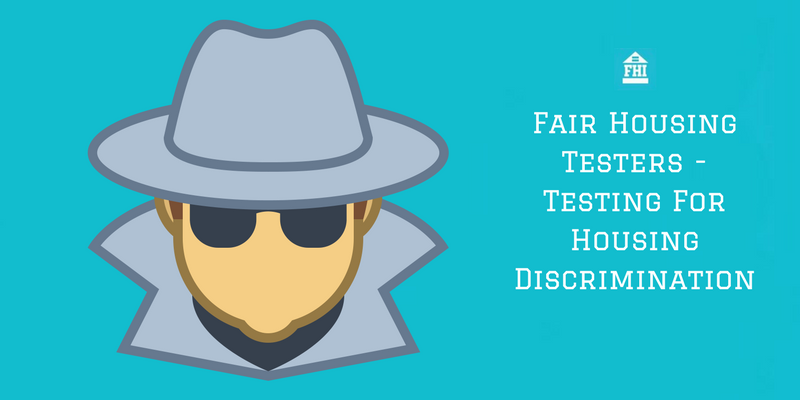 What are Fair Housing testers? What is Fair Housing testing? Fair Housing testing as a means to uncover evidence of race discrimination in rental housing or “shopping” as it is sometimes called, was first approved by the U.S. Supreme Court in 1982. Since passage of the Fair Housing Amendments Act in 1988, testing programs have expanded to include tests for both national origin and disability discrimination. In most cases involving allegations of race or national origin discrimination, testing works this way: The process begins when an African-American or Hispanic person complains to a private fair housing advocacy organization that he or she had been treated unfairly when attempting to rent an apartment. Treating people differently because of their membership in a “protected group” is the most common type of discrimination. Complaints like this are usually filed after the individual is actually denied an apartment, although individuals might not wait for a formal rejection; instead, many individuals file complaints based solely on the way they were treated during the application process. No time to read it right now? Need a reference for later? 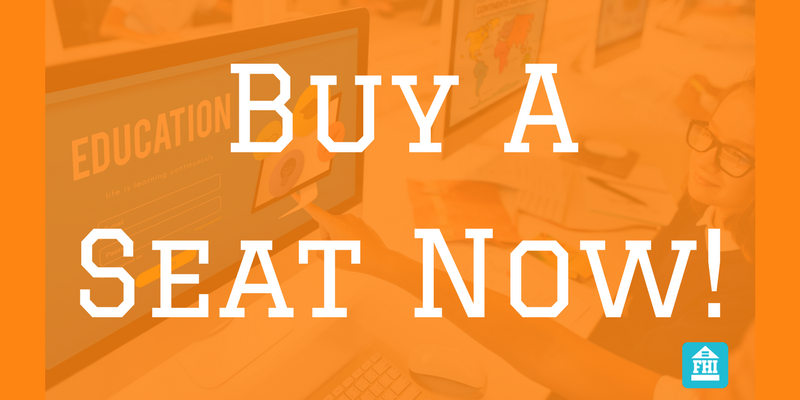 Download a PDF version of this article for your own personal use. In order to determine if race or national origin discrimination played a part in the applicant’s rejection or in the treatment the individual received, the advocacy group, many of which are funded by HUD, will send a comparable white or non-Hispanic person to inquire about renting a unit at the same complex. Fair Housing testers are usually individuals from the local community who have been specifically trained to conduct fair housing tests. Many are civic-minded volunteers, although most are paid on a per test basis. In other cases, sophisticated individuals will conduct their own test by enlisting the help of their white or non-Hispanic friends. Being “comparable” means that the Fair Housing testers are, to the extent possible, matched with the complainant on their background, employment, rental and even educational characteristics, differing only in their racial or ethnic background. In almost all cases, this means that Fair Housing testers may have to lie on the rental application and in any face to face meetings with agents about these characteristics. While lying on an application is thought to be an unpardonable sin, remember that over twenty years ago the U.S. Supreme Court justified lying in this context as a powerful means to uncover housing discrimination. By using standardized forms that report what transpired during the test, such as the nature of the assistance given, the number, type and location of units shown, the terms and conditions offered, and so on, federal and state investigative and enforcement agencies, such as HUD and the Department of Justice, can make a determination whether or not discrimination occurred. Fair Housing testers may also use secret video and audio recording devices in jurisdictions that allow their use. By isolating race and ethnicity as the only “non-comparable” category, a test may provide persuasive evidence that the reason the tester was offered a unit that the black or Hispanic person was denied, or given better treatment during the application process, was because of the race or ethnicity of the complainant. Testing for disability discrimination has become especially common and often is not complaint-driven. Instead, private fair housing organizations may send Fair Housing testers to apartment communities to gauge their compliance with federal and state design and construction requirements before anyone has actually complained to them that a particular complex’s architectural features violate the law’s accessibility requirements. HUD has also notified testing organizations that once a case clears the intake stage that they should be prepared to provide HUD with: “tester profiles; test reports; test coordinator logs; debriefing forms; test narratives; any materials a tester received from the tested housing provider; testing methodology and other documents related to the tests.” All of this material, with the exception of the organization’s “testing methodology” (discussed later), is to be placed in the evidentiary section of the investigative file and thus available to respondents once the case is closed. Information about the testing methodology itself, such as site and respondent selection criteria, choice of type of test(s) to be conducted, tester training materials, and tester procedures, are to be placed in the deliberative section of the file, and thus not subject to disclosure, at least while the case is with HUD. One of the most significant aspects of HUD’s guidance concerns evidence from tests that do not show discrimination. For obvious reasons, testing organizations that claim a housing provider is discriminating will not want HUD or the housing provider to learn that one or more of its tests failed to show that any discrimination occurred. The good news for housing providers is that these organizations will no longer be able to “hide” tests that turn out to be favorable to a respondent as HUD is now on record that organizations will be required to produce material pertaining to all other tests that relate to the complaint, regardless of the results of those tests. Respondents – What Do You Get? Now that we know what should and what should not be in HUD’s case file, the question is what can respondents get and when can they get it. As far as “closed cases” go, the Fair Housing Act and HUD’s regulations have always required that upon completion of the investigation, HUD must give a copy of its Final Investigative Report and any other factual information in the file to a complainant and respondent who request it. Whether a case is closed or not, it is highly unlikely that HUD will release any information relating to an organization’s testing methodology. Nor will HUD release any other material it deems to be a “trade secret” or confidential commercial or financial information, citing the Freedom of Information Act (“FOIA”) and HUD’s own Fair Housing Initiatives Program, both of which allow non-disclosure of such information. Information from the files of “open” cases – meaning those that have not been conciliated, withdrawn, dismissed or “no caused” – will not be released, except to the party who submitted it. That’s because FOIA exempts from public disclosure information pertaining to “law enforcement activities,” such as open administrative investigations. Until the case is determined to have caused, or otherwise dismissed, it is considered “open” by HUD. Of course, if a party consents in writing to the release of one of its documents, HUD is free to do so. Even when permission is not given, investigators may still use information from a “secret” document to further its investigation. For example, HUD may (and in most cases should) attempt to resolve any conflicts in the evidence by allowing each side to address the contentions of the other side. Although HUD has attempted to provide nationwide uniformity in the treatment of testing evidence, how individual FHEO offices, to say nothing of individual investigators or state and local enforcement agencies, will implement this guidance remains to be seen. Like it or not, testing by “pretend” apartment-seekers in order to produce evidence of discrimination will continue to be an important tool for government agencies such as the U.S. Department of Justice’s Civil Rights Division, HUD’s Office of Fair Housing and Equal Opportunity. While the odds may be slim, the chances you will be tested by one of these organizations is always present. Be aware. Be fair. Make sure you and your team are well trained in Fair Housing. Create a corporate culture of equality. It’s part of your corporate social responsibility.